The best seafood is fresh, and prepared in such a way as to accent the natural flavors of the sea without overwhelming them. Some, like raw bar oysters and clams, need nothing more than a sharp knife and skilled hand to unleash the briny seasonings of the sea. 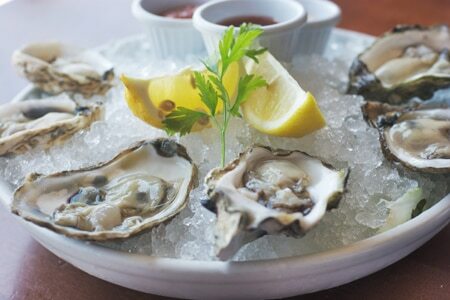 Presented in alphabetical order, here are the top seafood restaurants in Orange County (CA).